Delivery fees will be added depending on the ticket channel. 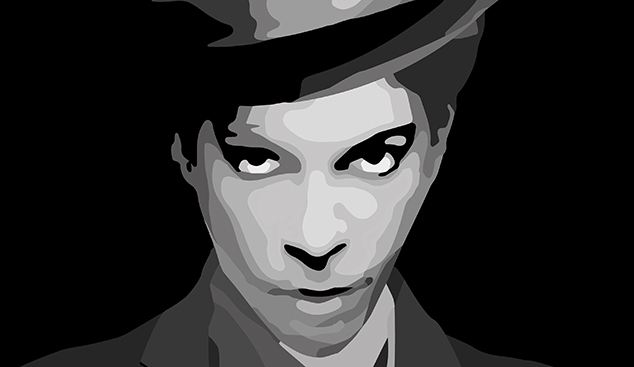 UMO delves into the pop icon Prince’s classic album Parade in two late-November concerts at Helsinki’s Savoy Theatre. As very special reinforcements the orchestra will present two Finnish hard-core Prince fans and specialists: singers Sam Huber and Tuomo as well as a Portuguese soul diva Marta Ren, who visits Finland for the first time. Issued in 1986, Parade was Prince’s (1958-2016) eighth album and soundtrack for the film Under the Cherry Moon. The first single Kiss topped music charts around the world right after its release and ultimately became one of Prince’s biggest hits. Parade saw the star make use of horns and strings for the first time, which translated into richer arrangements than ever before in his repertory. UMO’s new renditions give plenty of solo space for the orchestra’s skilful musicians. The concert will feature, among others, the Parade masterpieces Kiss, New Position, Girls & Boys and Sometimes It Snows in April in bold and catchy arrangements penned by the conductor Mikko Hassinen.